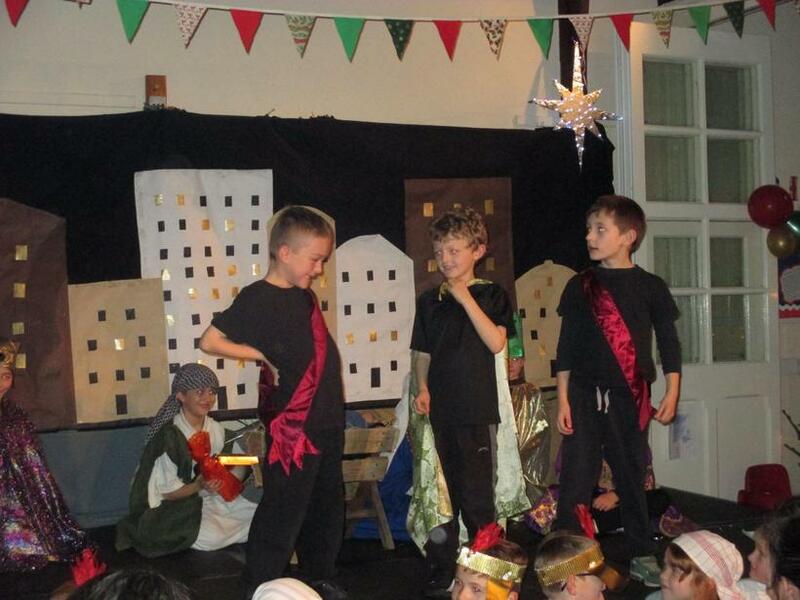 WSG Stars take to the Stage! 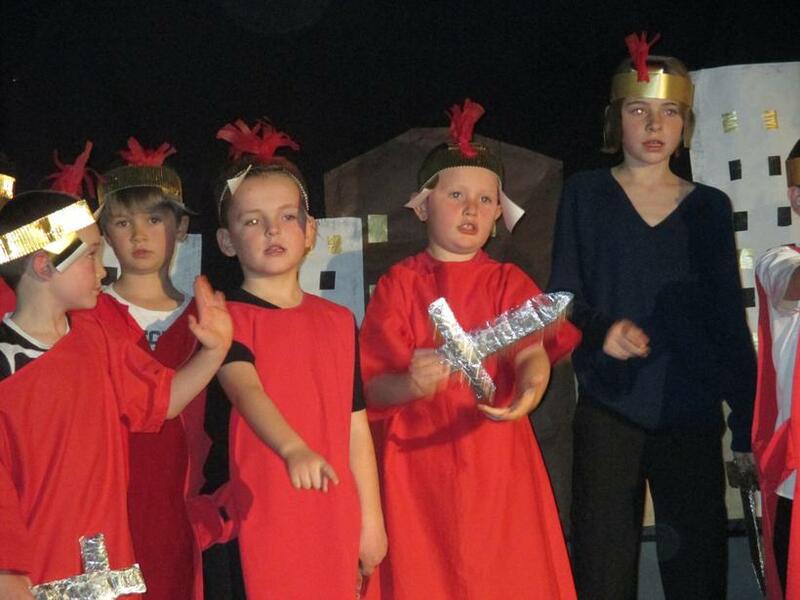 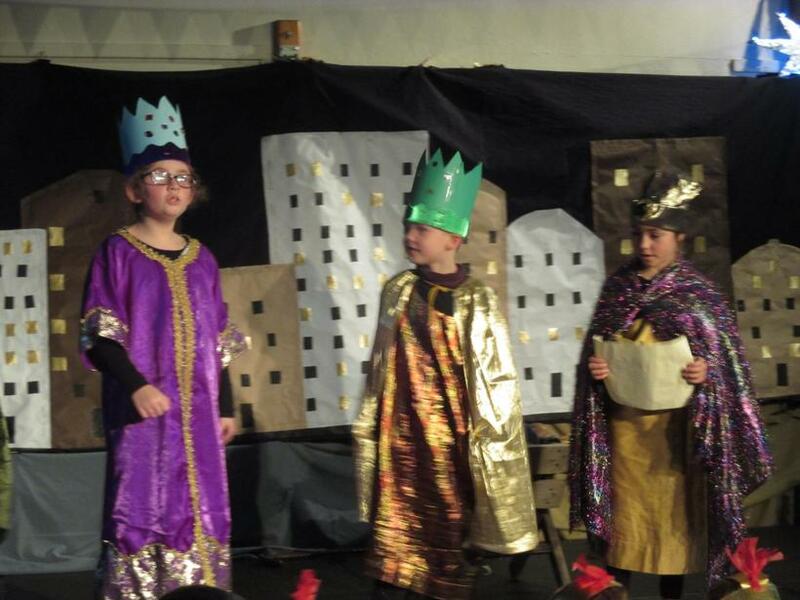 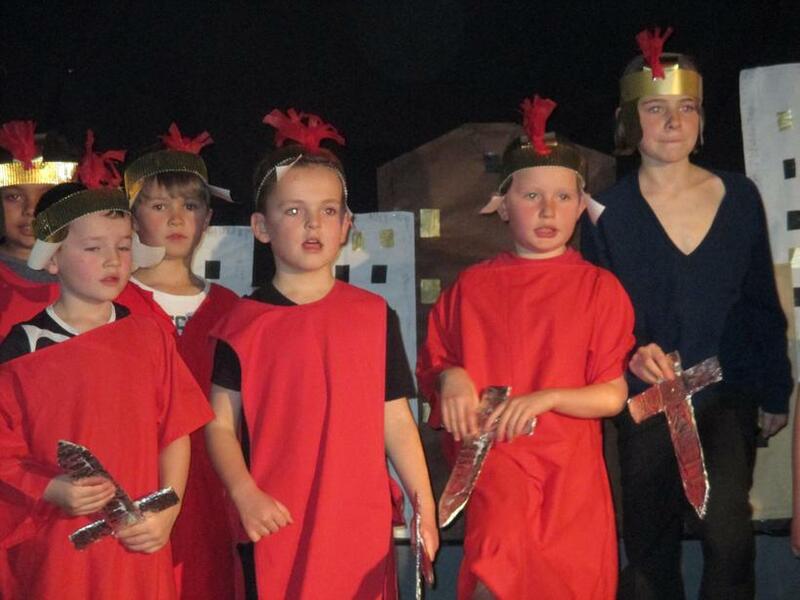 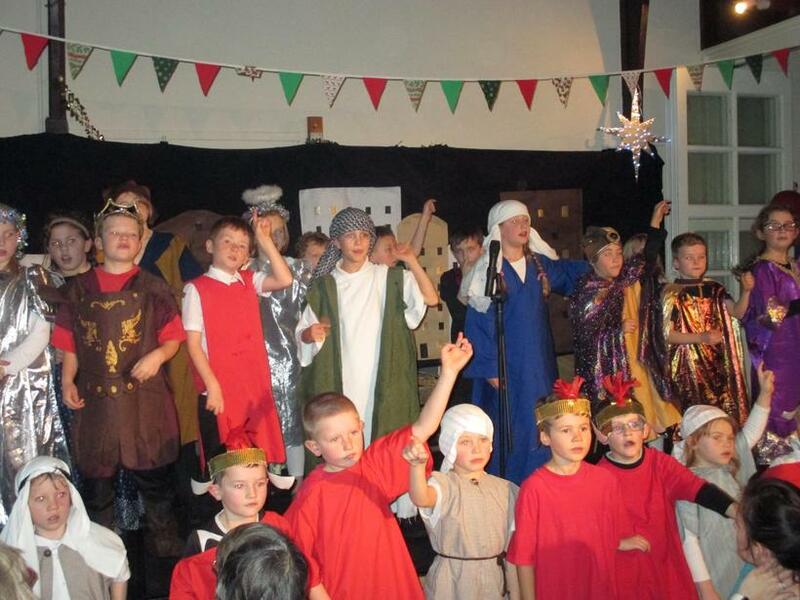 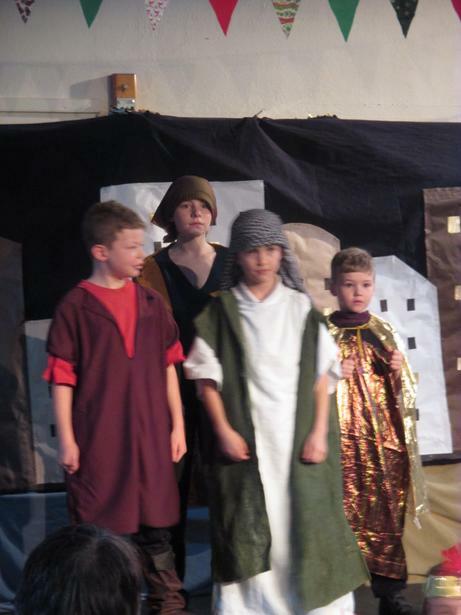 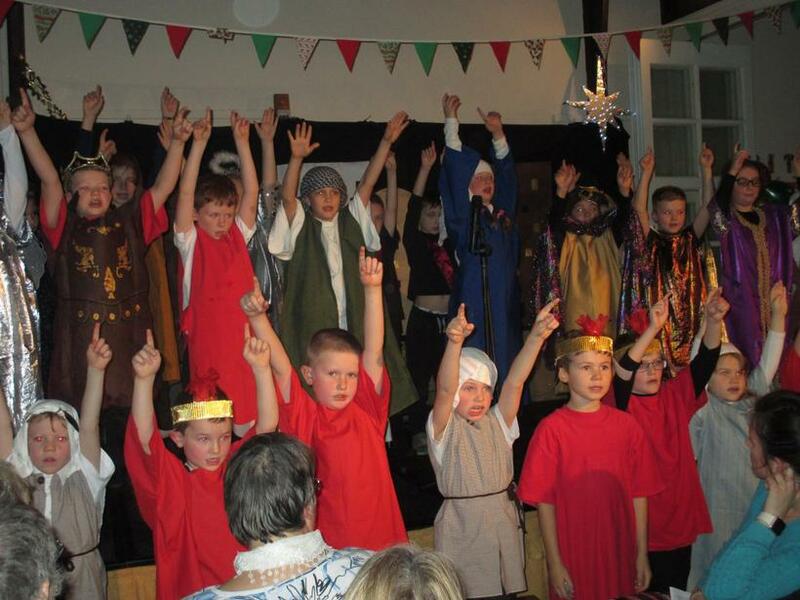 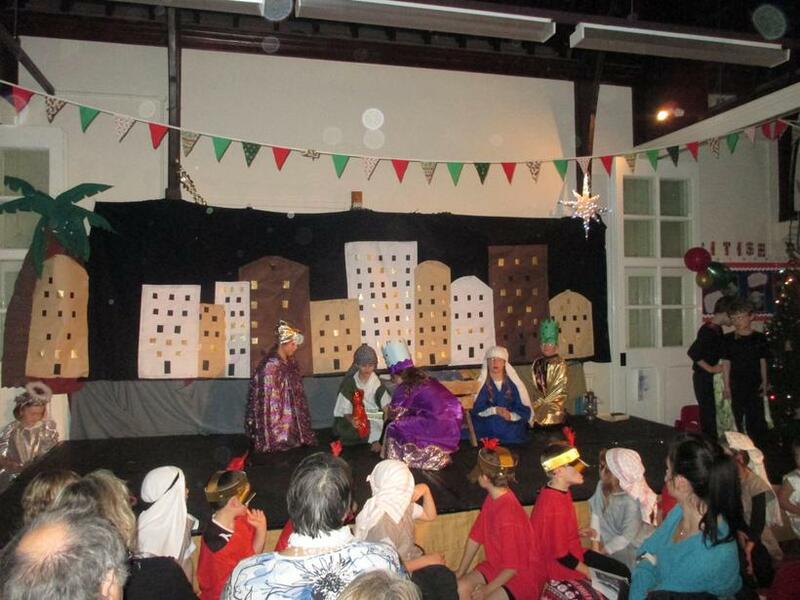 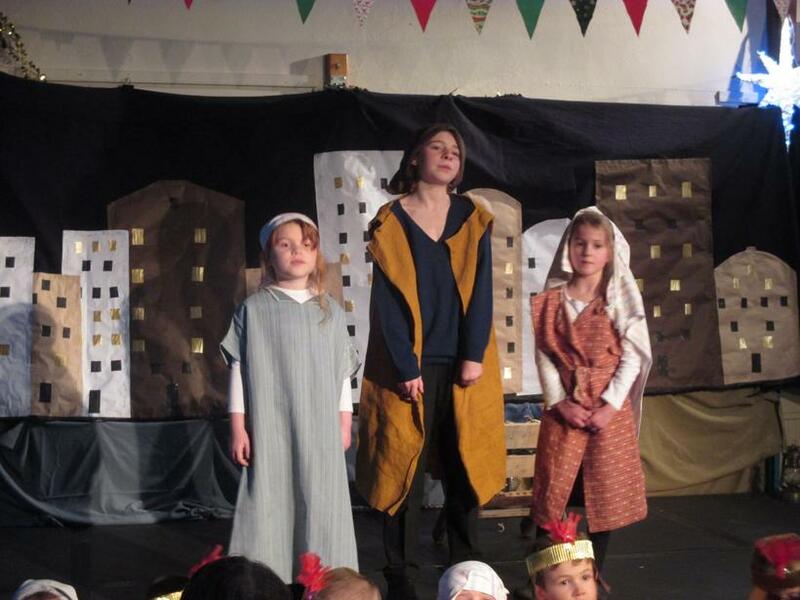 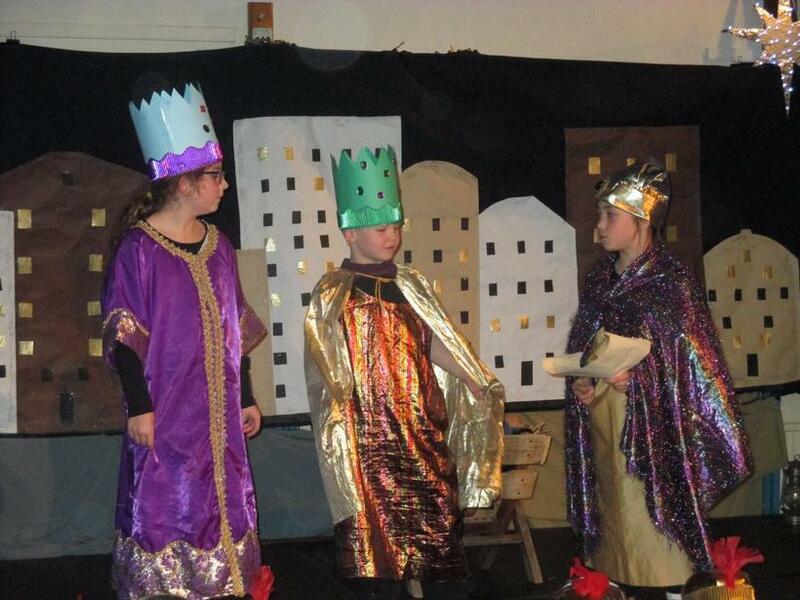 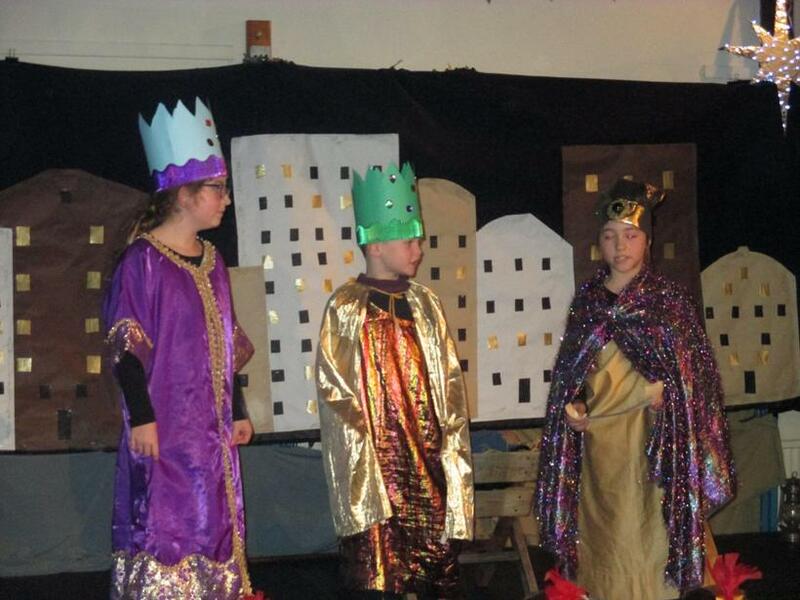 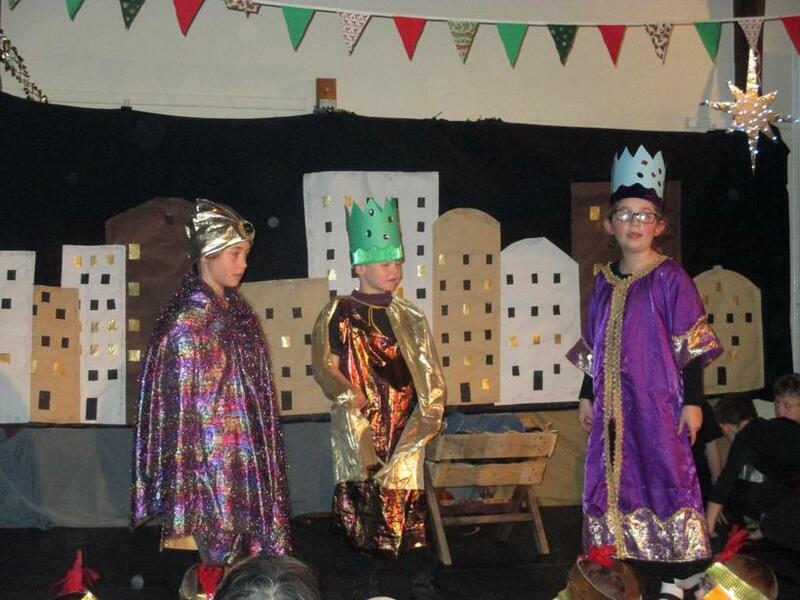 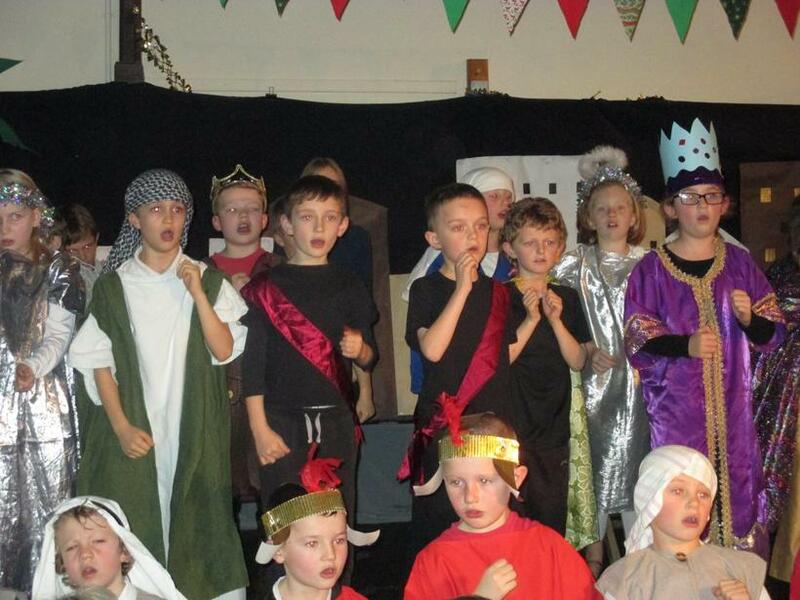 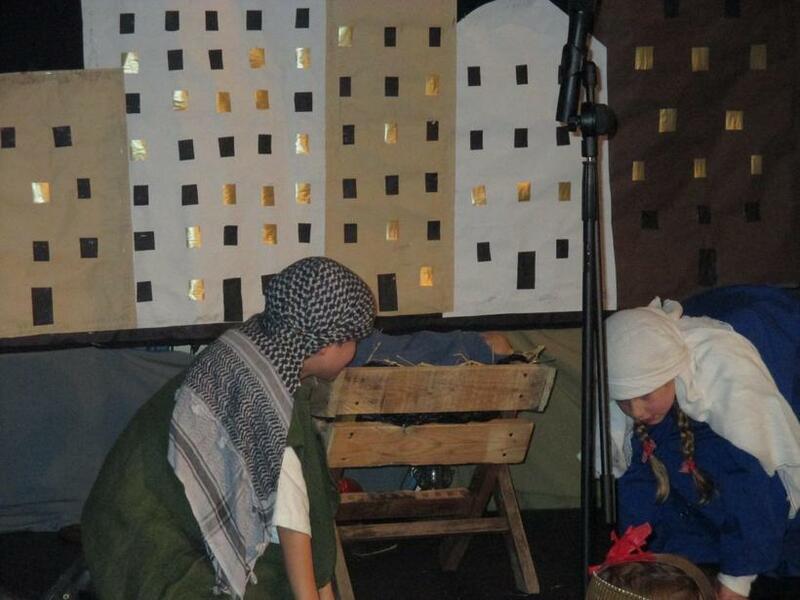 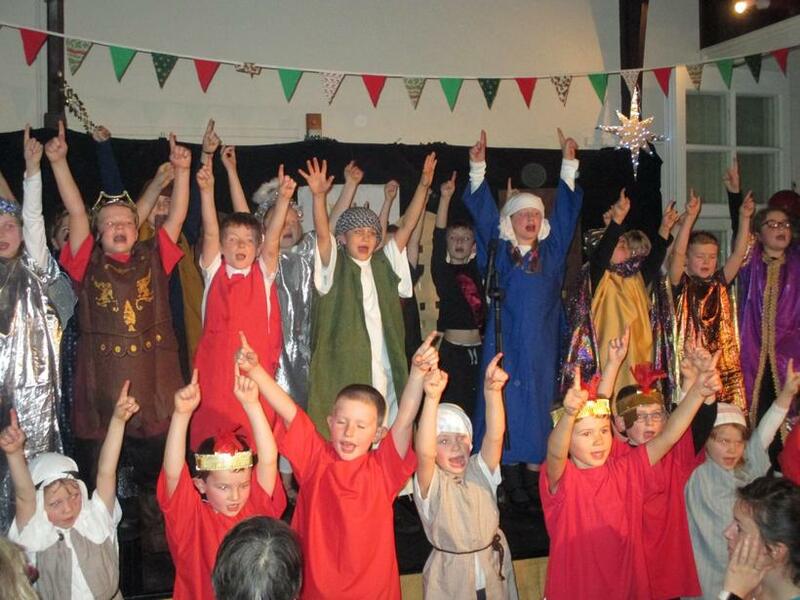 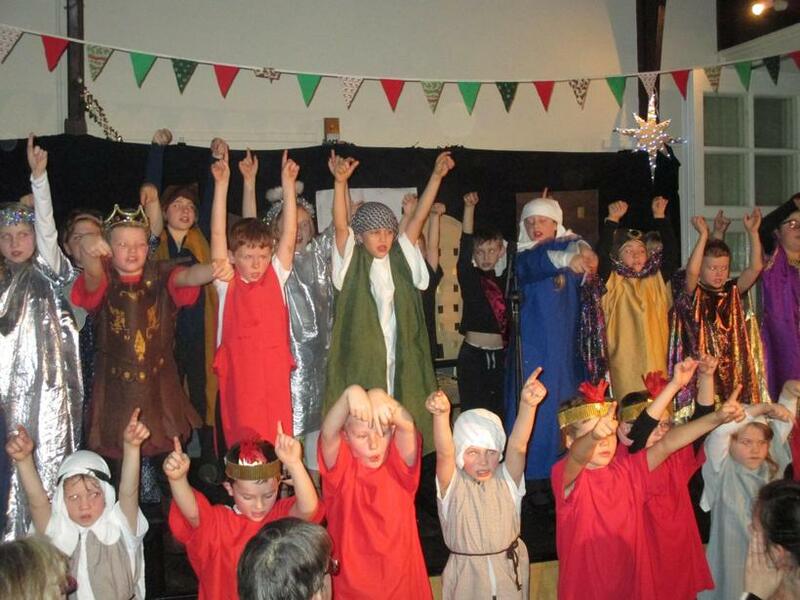 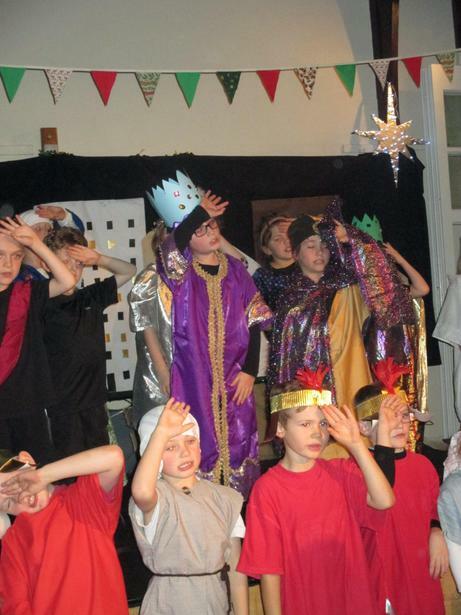 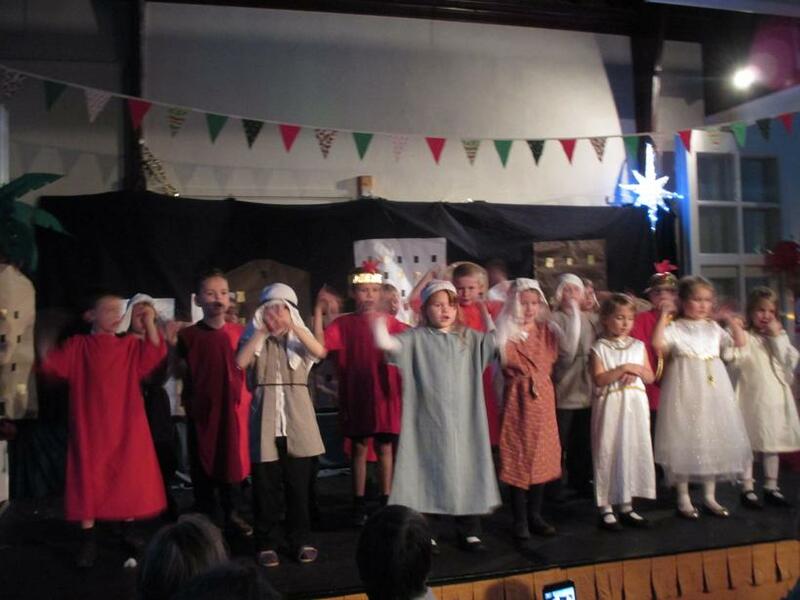 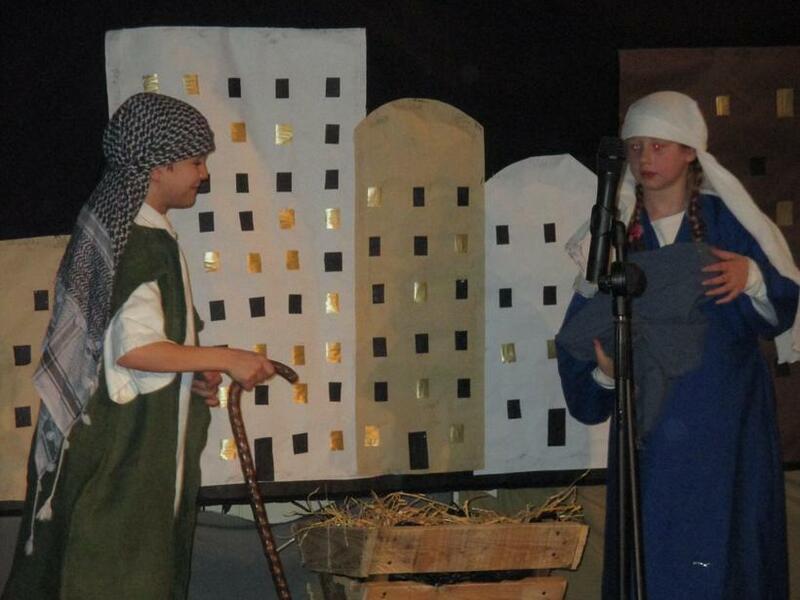 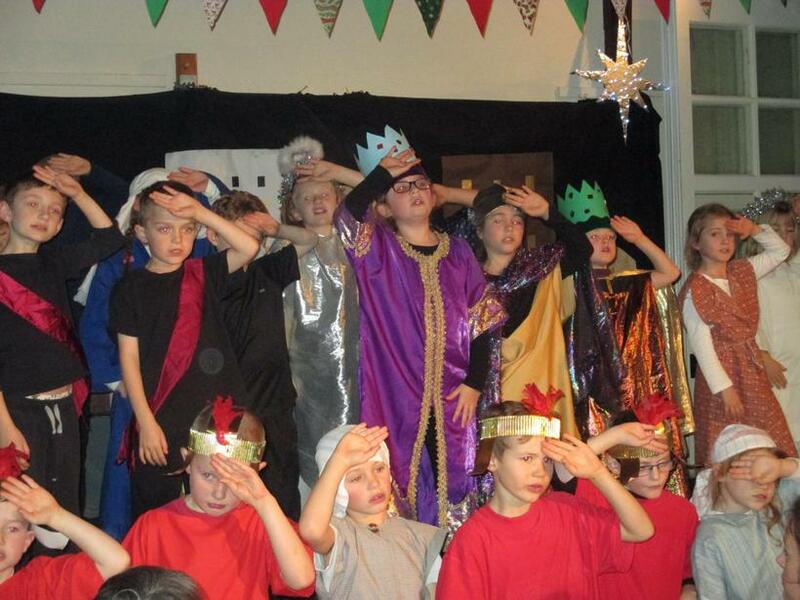 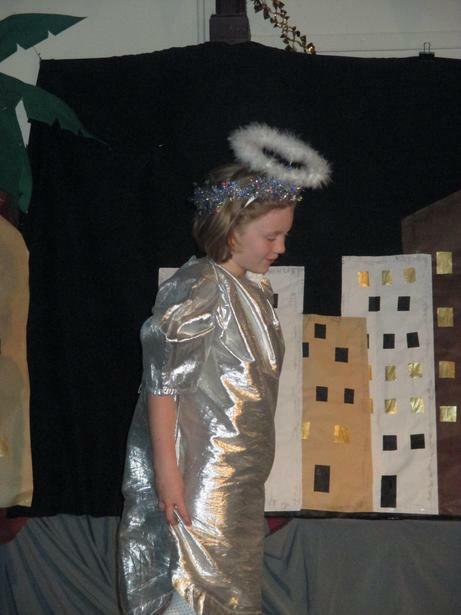 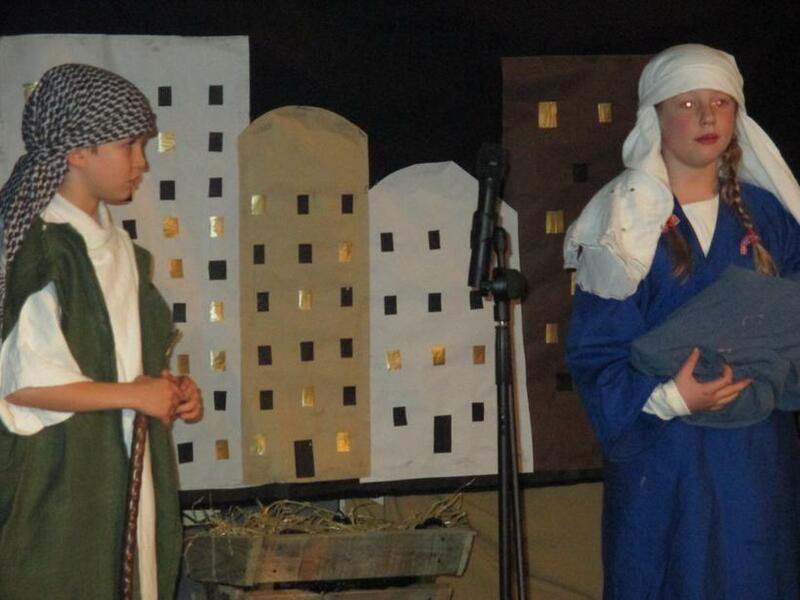 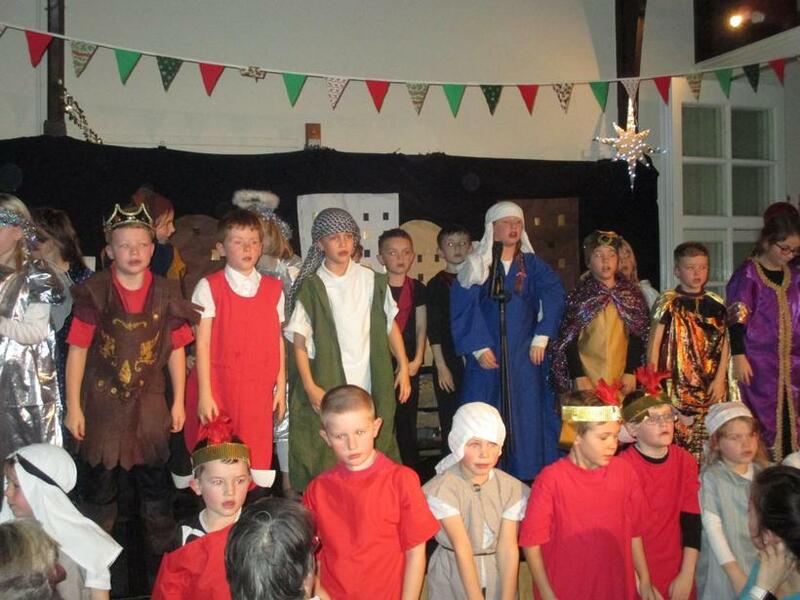 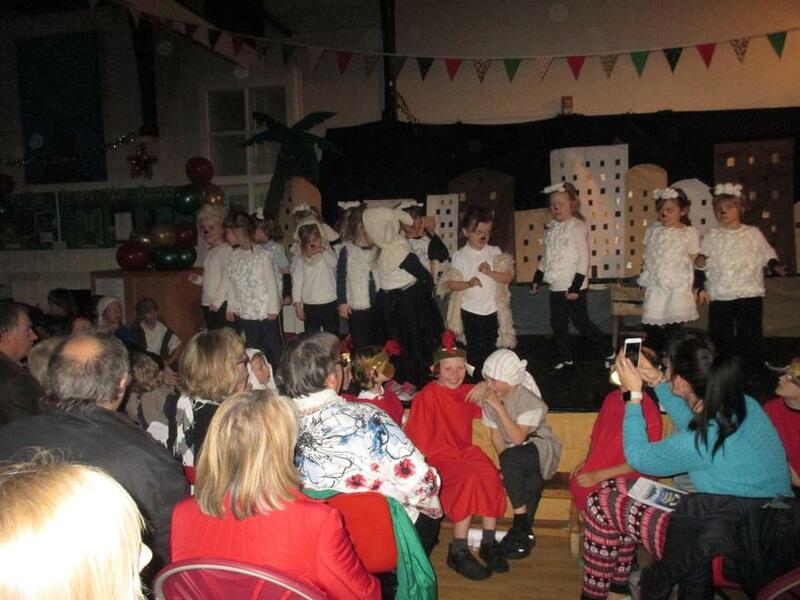 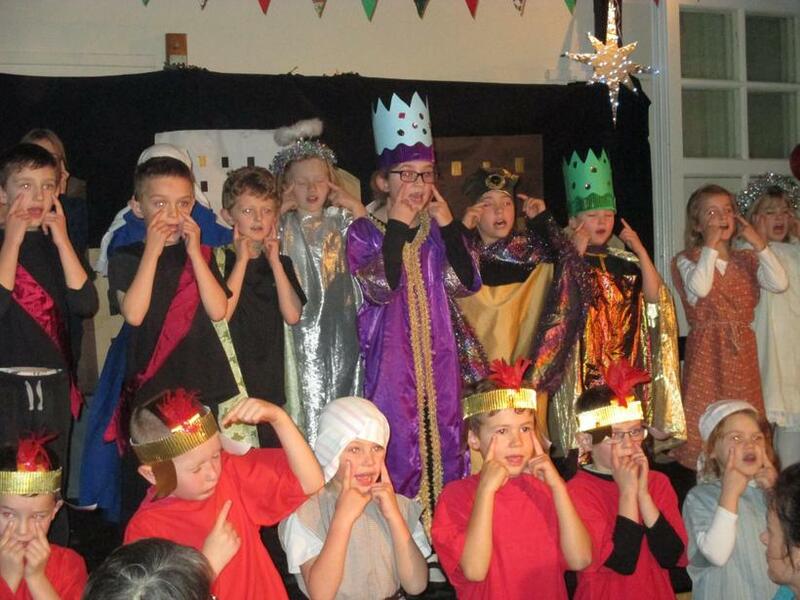 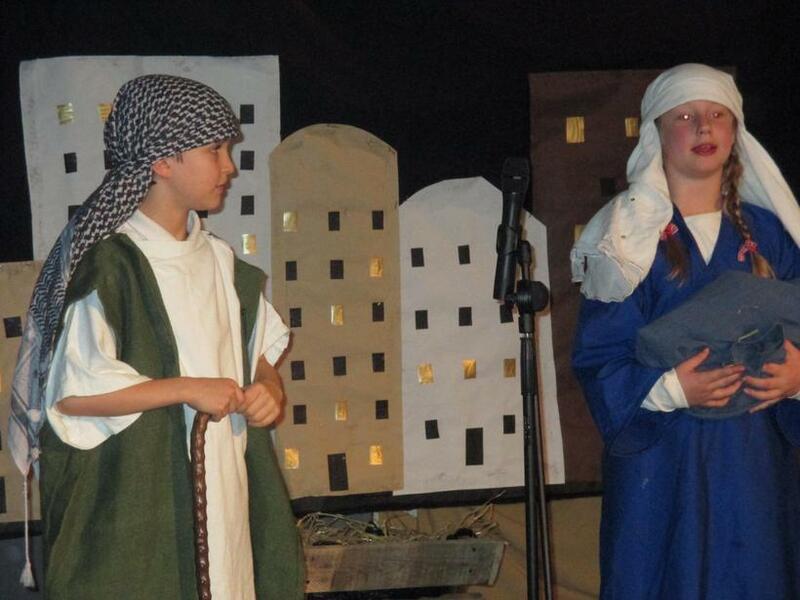 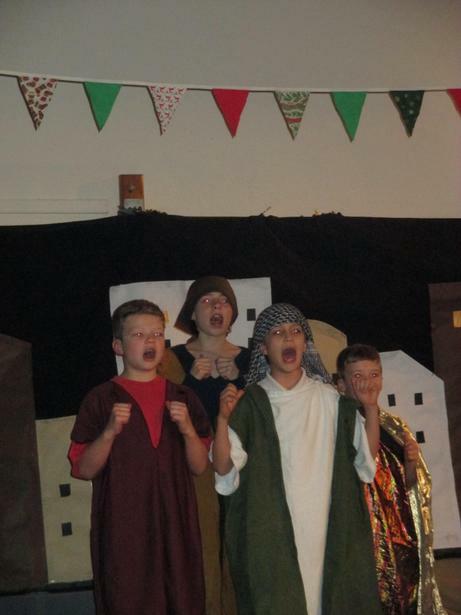 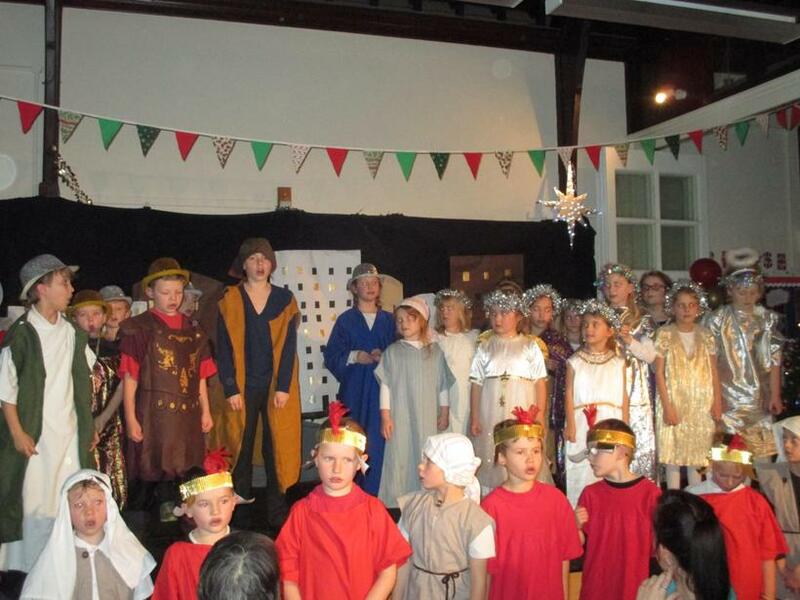 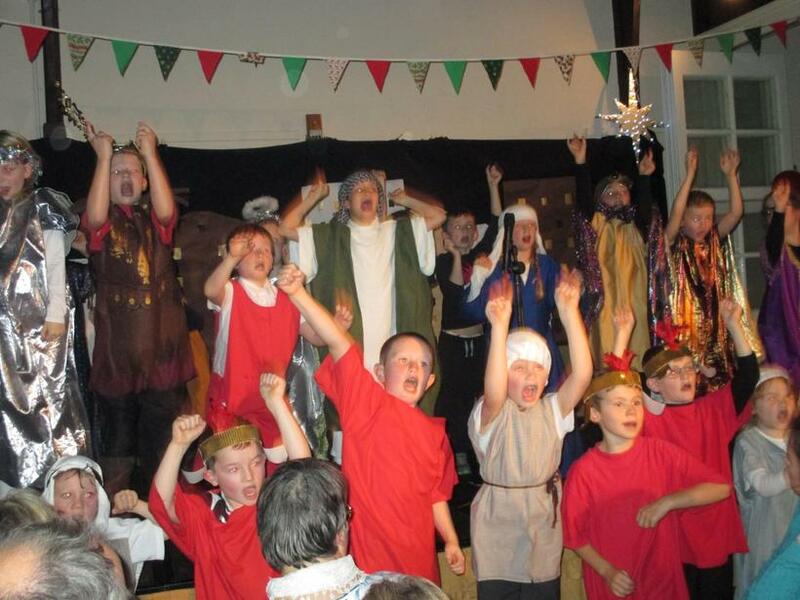 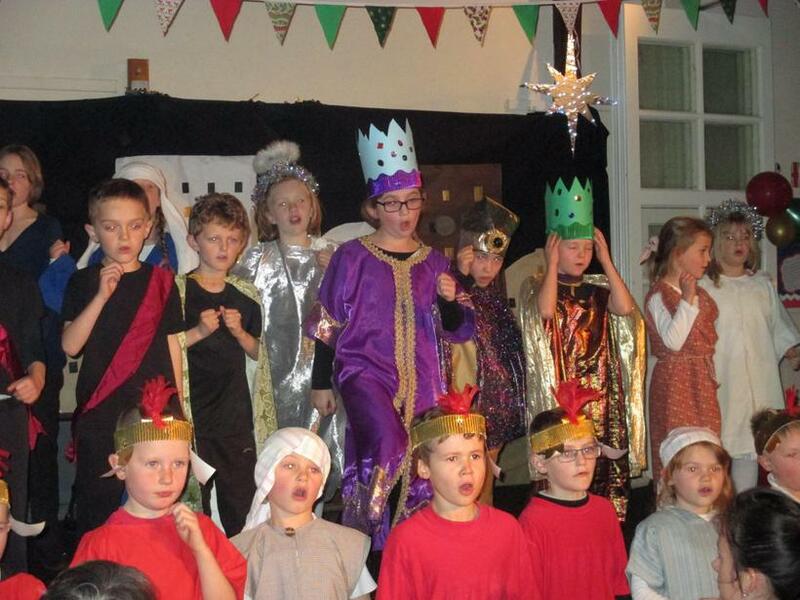 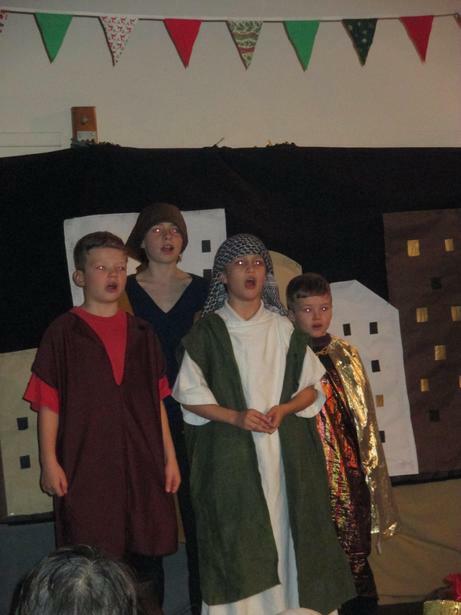 There was definitely ‘Something Amazing Going On’ in WSG this week as our talented children took to the stage for our annual Christmas Production. 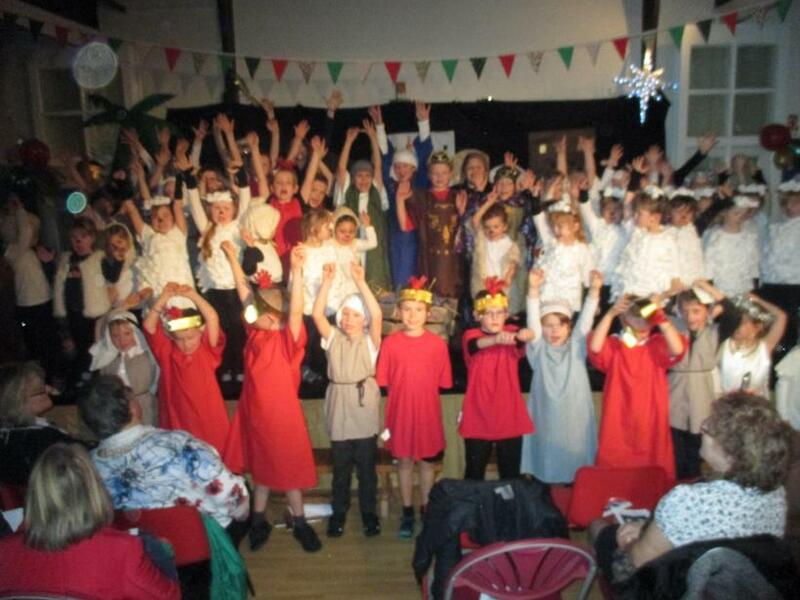 The children were all absolutely incredible and I think we were all blown away with their enthusiasm and confidence. 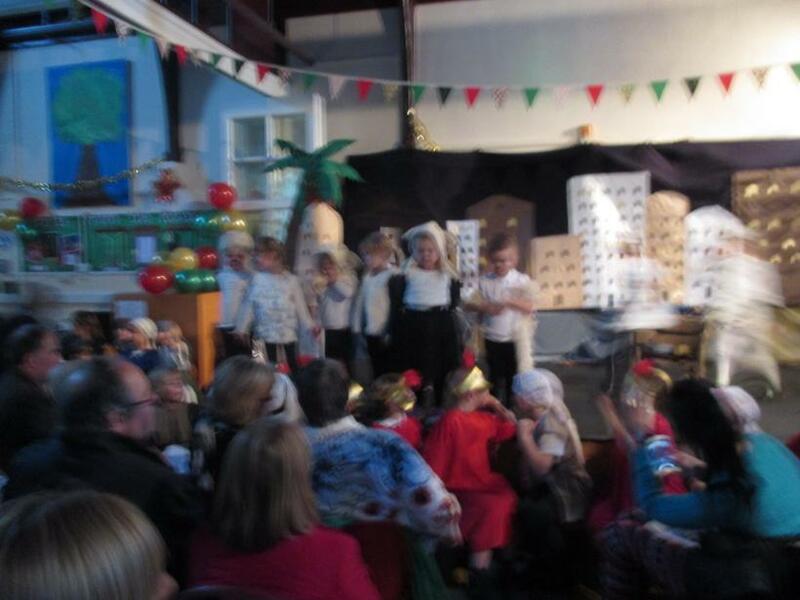 It was especially lovely to welcome, for the very first time, our Saplings children and they did so well in front of an audience. 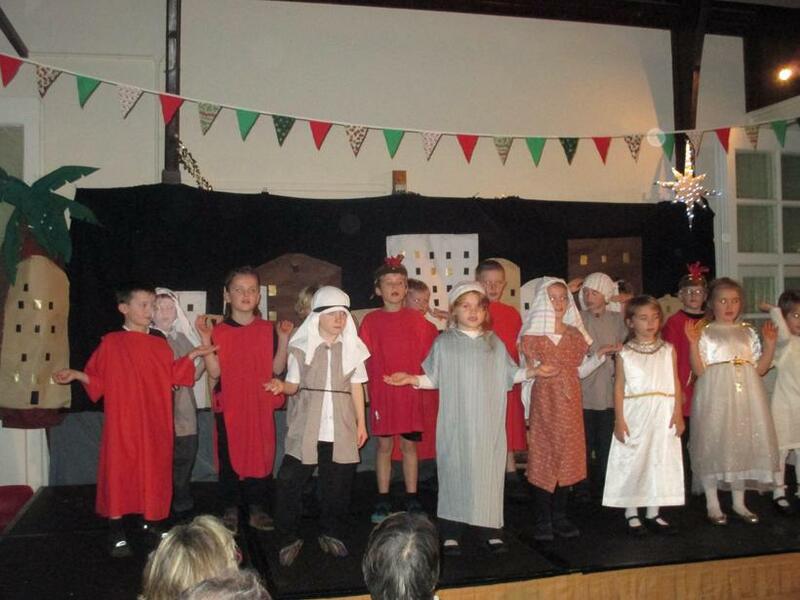 Thank you to all who came to cheer the children on—we were so very proud of them all. 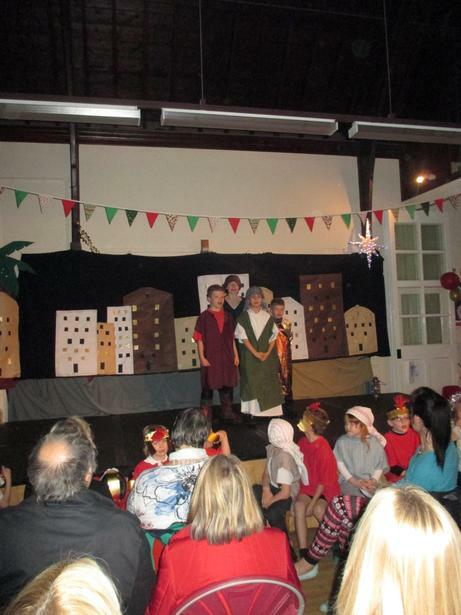 Thank you to all of our brilliant staff for supporting the children in rehearsals, making props and helping behind the scenes. 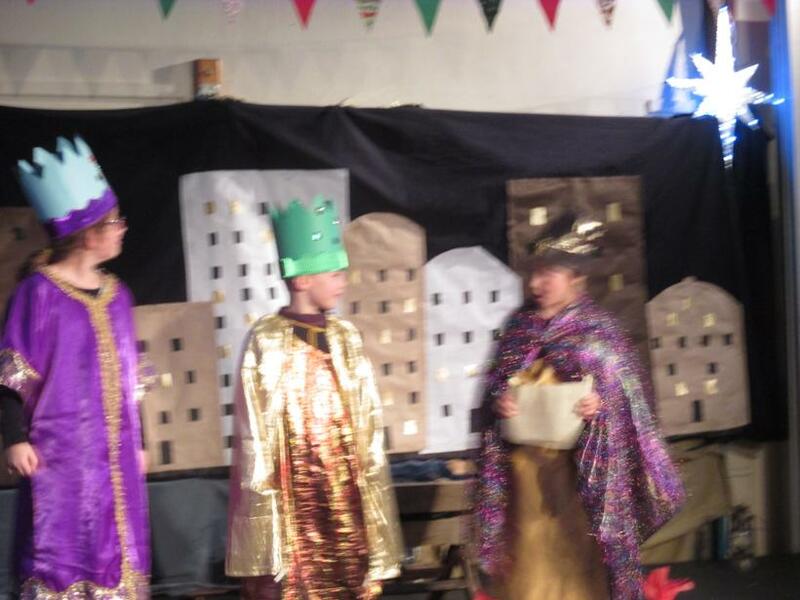 Huge thanks as well to our talented parent community for all their help with scenery, lighting, props and costumes: Mrs Armstrong, Mrs Ashley, Mrs Spencer and Mr Chandler. 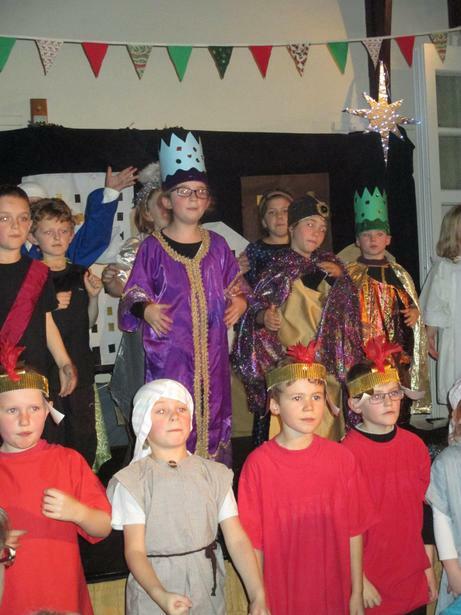 What a fantastic way to mark the beginning of the Christmas season—see below for photos!